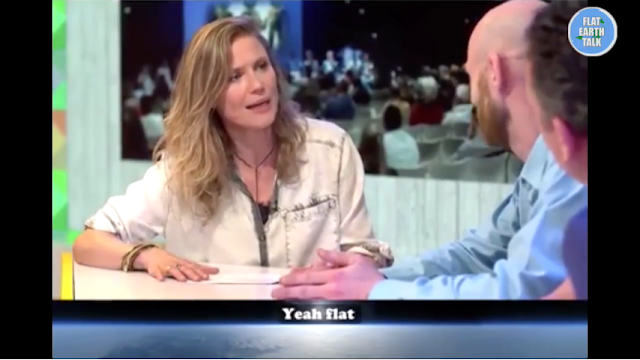 Flat Earth discussed on a dutch television program. 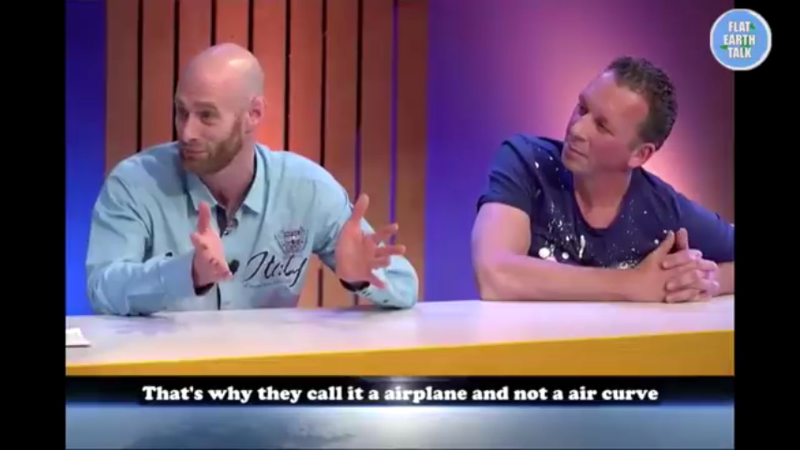 The audience seemed very open minded? How about you? What do you have to say about what they talked about? Heliocentrism is SATANISM on behalf of the VATICAN! Top Vatican Jesuit Astronomer; Earth is Flat, Gravity is Obsolete. 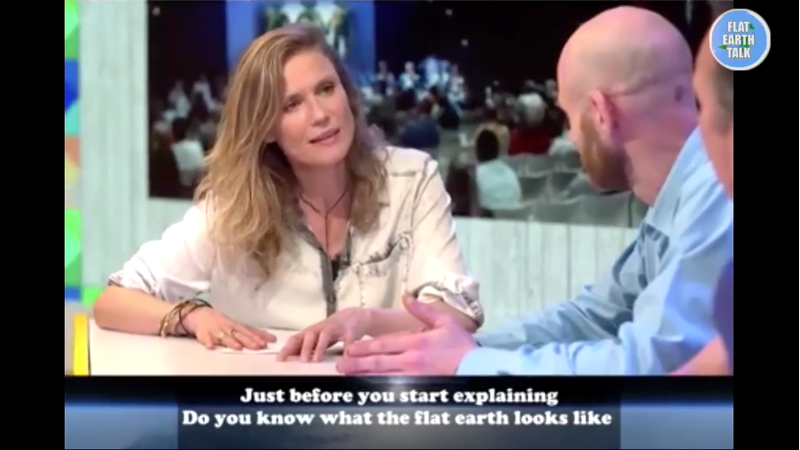 Before the Flood EVERYBODY KNEW the earth is FLAT and ROUND with a firmament, yet God drowned all people on earth except Noah and his family, because they were EVIL, and WHO is this God? The same God who was punished in OUR place on the cross and who shed His BLOOD for the remission of our SINS and who was buried and who rose from the dead! 6 For unto us a child is born, and unto us a Son is given: and the government is upon his shoulder, and he shall call his name, Wonderful, Counselor, The mighty God, The everlasting Father, The prince of peace. The Gospel that SAVES FOREVER! 2 And whereby ye ARE saved, if ye keep in memory, after what manner I preached it unto you, except ye have believed in vain. *through the shed BLOOD of JESUS! 9 Not of works, lest any man should boast himself.